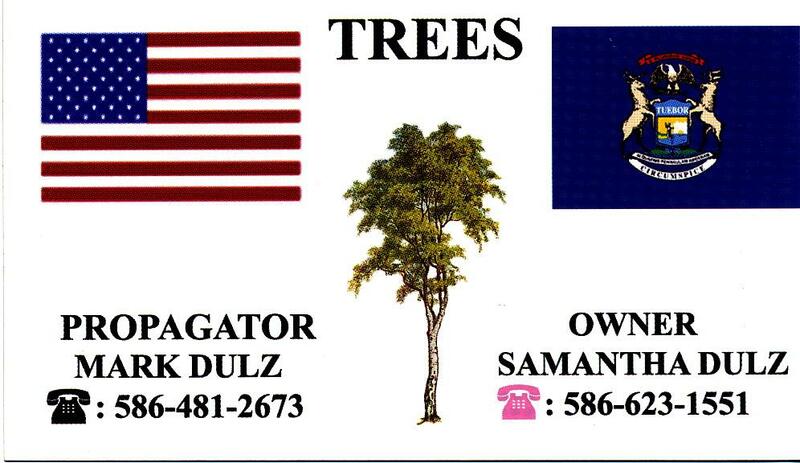 Hundreds of trees were purchased with donated money from Mark Dulz. Mark grows the trees on his farm in northern Macomb County. Call Mark if you need trees.